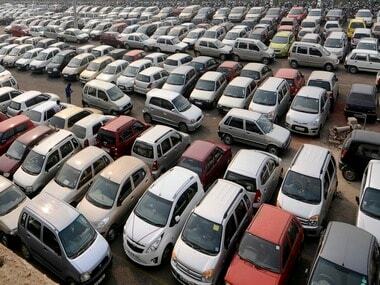 The Delhi government told the Supreme Court on Thursday that out of 1.10 crore vehicles registered in the national capital, 40 lakh "overage" vehicles — more than 15 years in case of petrol and 10 years for diesel — have been de-registered by the transport department. 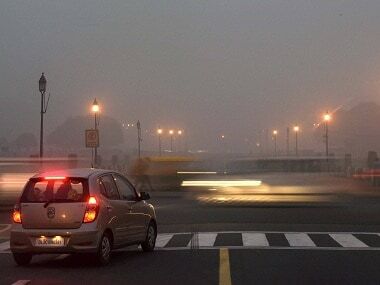 As New Delhi grappled with its worst smog in 17 years, the head of India's largest mobile payment firm got on a plane and left, one of the thousands of professionals escaping pollution that could cost the capital and the broader economy dear. Complaining the most are the tour operators and real estate agents who are witnessing a slowdown in their businesses. 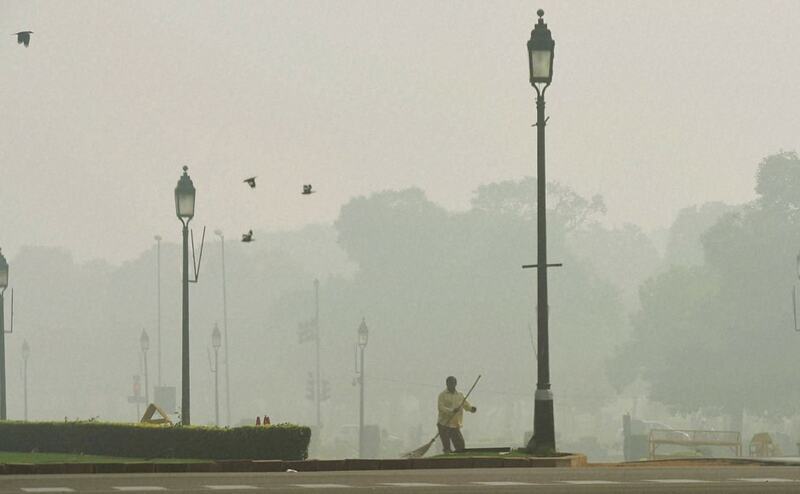 The hazardous smog, worst in 17 years, which has kept Delhi shrouded since Diwali on Friday lingered on, as the overall air quality oscillated between 'severe' and 'very poor' categories. 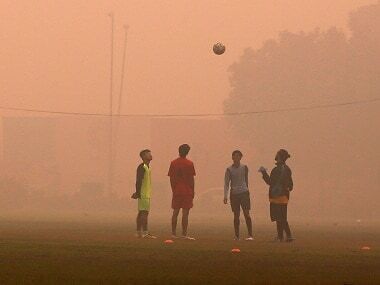 Schools running under the three municipal corporations of Delhi have been ordered to be closed in view of the heavy smog, the worst the national capital has faced in 17 years. 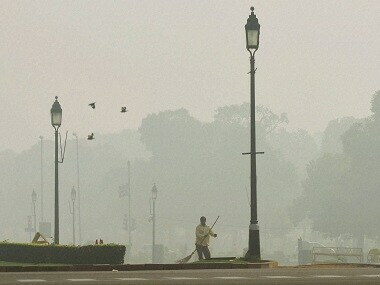 Delhi is the city of the walking dead. 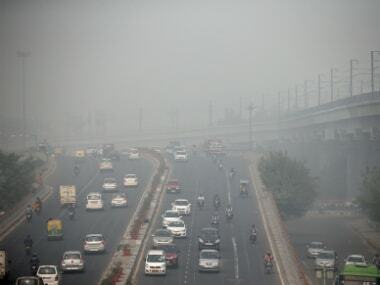 If it is not already then, rest assured, it will soon be, thanks to air pollution. A generation of Delhi’s children will grow up to be very unhealthy adults; and yes, they will die much earlier than the previous generations.